Why is it important to preserve historical artifacts? It is important to preserve artifacts from historical events so we can remember, learn about and honor those who were involved. “The protection of the artifacts is so important because we want them to be around a hundred years from now to tell this very important part of American history,” stated Joe Daniels, former President and CEO of the museum, in an interview. When an artifact is conserved to retain its current condition, it preserves the truth of the historical story for generations to come. Sometimes the word restoration and preservation are used interchangeably, which is incorrect. There is a big difference between preservation and restoration, each with their own purpose and appropriate times for application. Restoration involves taking a look back in time to determine how an object would appear in its original time period. Treatment measures are completed to return that object to how it would have originally been created. 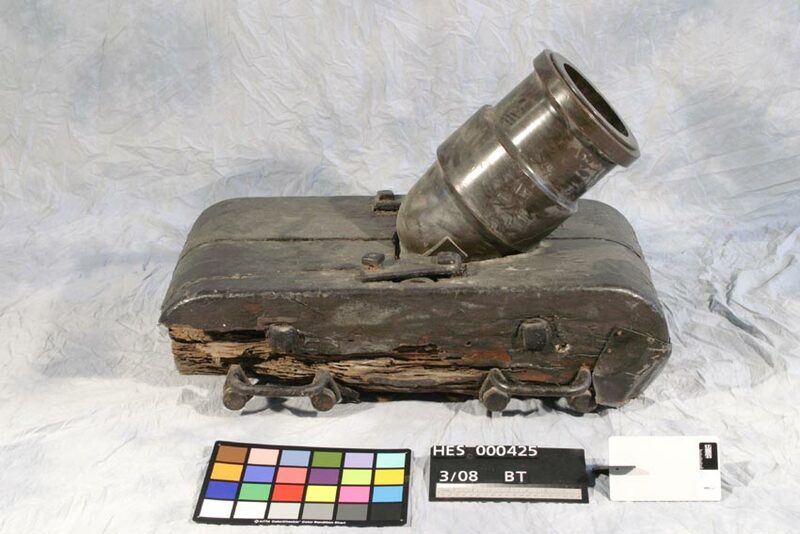 Depending on the artifact, this could involve a variety of processes like removing layers of paint, adding materials to the object or replacing era-specific parts. Preservation involves looking forward and taking measures to keep the object as it is in its current state. This may include treatment to reduce deterioration and protect its present condition, even if there may be small amounts of damage to the object. There are many scenarios where preservation is the more appropriate means for treatment. When artifacts or objects are salvaged from unforgettable moments in history, the condition of those items is what helps to tell the story. 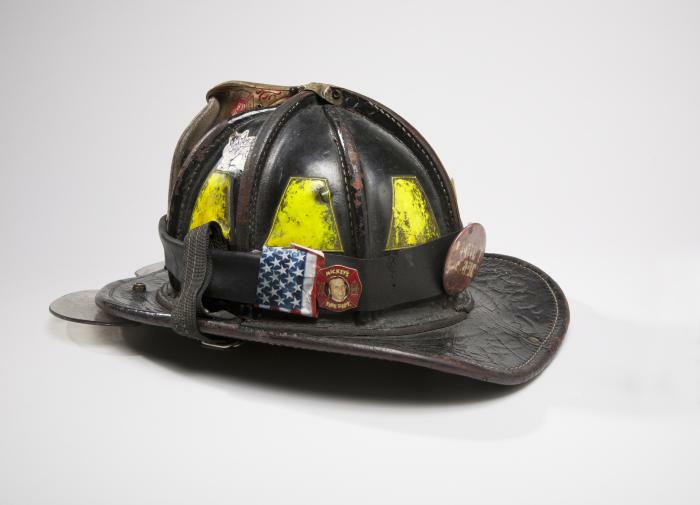 One notable modern example of this are the artifacts within the National September 11 Memorial and Museum. The permanent collection at the museum contains more than 11,000 artifacts from the day’s events. A watch owned by a passenger on Flight 93 is on display at the September 11 Memorial and Museum, its face forever frozen, capturing the date and time of the event. This small, average, every-day object takes on new meaning when the context and condition of the object are preserved. It can tell the story of the entire event without any words. “Normally, in a different sort of museum, we talk about correcting whatever the problems are. Obviously, in this museum, the condition is a large part of the story of the object, and so our goal in a sense is to preserve the deterioration,” says John Childs, who served as a lead for conservation services at the museum, in an interview. Some military museums also have this same perspective when it comes to the conservation of their military artifact collections. It is of more importance to keep the artifacts looking as close to when they were used than making them look brand new. 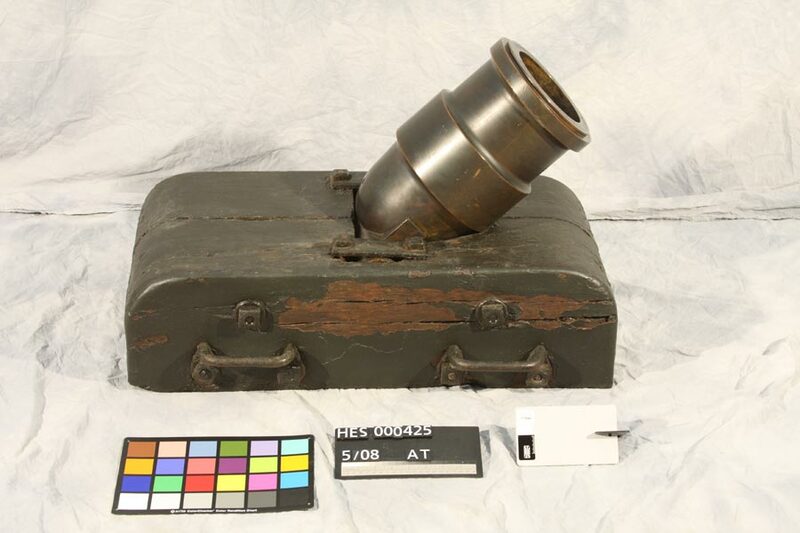 In this military artifact conservation example, you’ll see how minor (reversible) adjustments were made to the coehorn mortar, but it was not made to appear brand new. The end result is an object that still has the story intact, but is in a condition that is appropriate for display that will be educational. B.R. Howard is a leader in conservation treatment, maintenance, and assessment. We have extensive experience with sculptures, military artifacts, art collections, and historic vehicles. We'd be happy to be involved with your next conservation project. Contact us to get started.